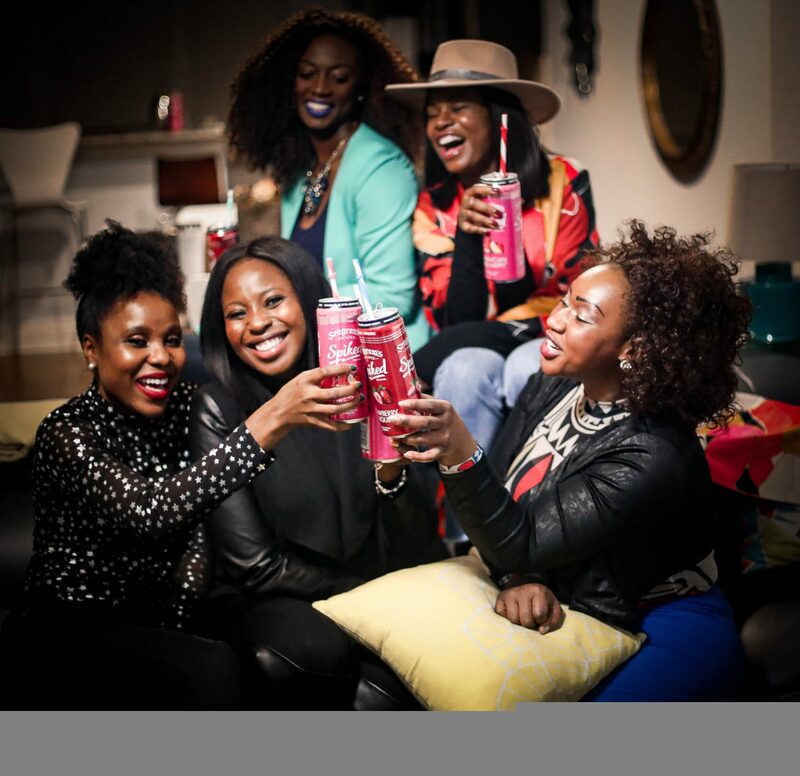 Girls night in with Seagram's Escapes Spiked. Saturday night with my girls. Last Saturday it rained like hell in Atlanta, so I decided to invite some of my girl friends over for an evening indoors. 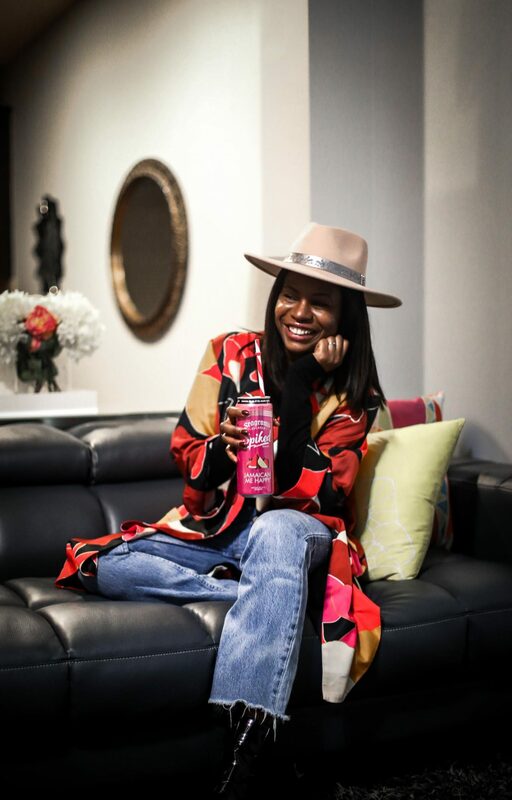 For my girls night-in, we talked about everything from our kids, relationships, and of course fashion. 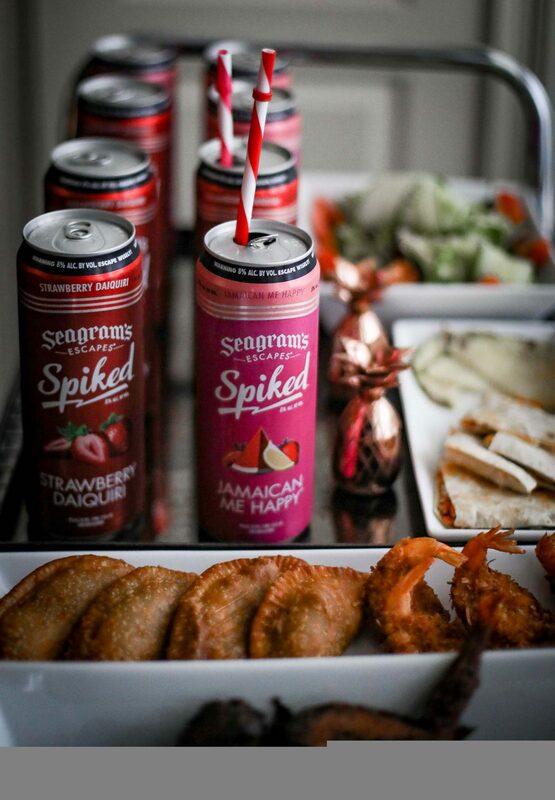 To make the night even better we got to sample Seagram’s Escapes spiked new flavors; Jamaican me Happy and Strawberry Daiquiri. 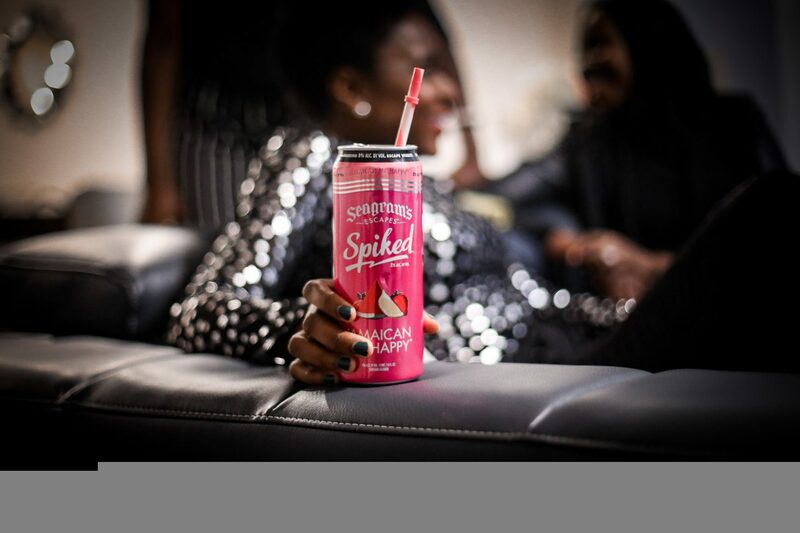 The new flavors are amazing and keep the party going all night. 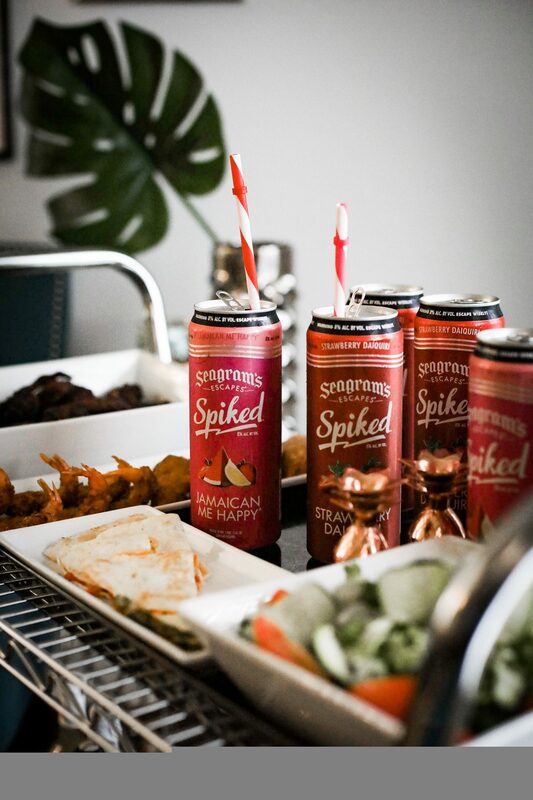 We accompanied the drinks with caribbean food which was absolutely yummy. 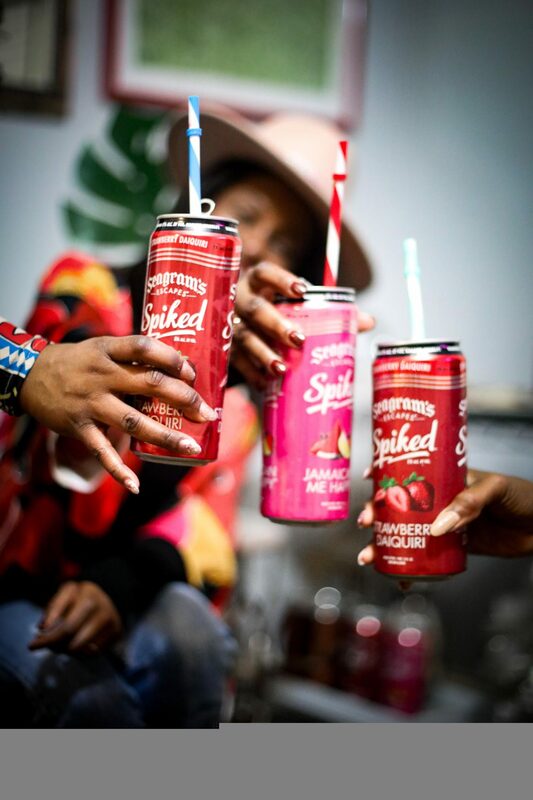 Nothing beats hanging out with friends, so take time to catch up with your squad and enjoy the new yummy flavors from Seagram’s Escapes Spiked.